Starting a VLOG is hard. 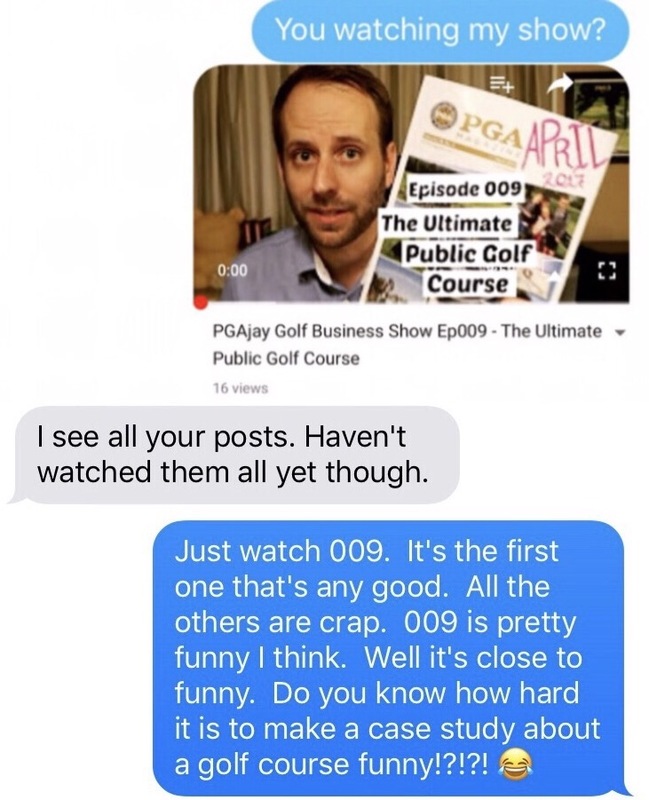 Had this funny exchange with a friend of mine who is also a PGA Professional. That’s the moment I realized just how hard what I am trying to do is going to be.